There was a raft of announcements from BBC Worldwide as Australian TV buyers made the annual trip to Liverpool in the UK for the TV marketplace. Now in its 41st year, BBC Worldwide Showcase is the world’s largest international television market hosted by a single distributor and is attended by TV buyers, award-winning producers and on-screen talent. BBC Worldwide has announced a lineup of music documentaries for 2017. The music slate for 2017 includes the docos David Bowie: The Last Five Years, Bruce Springsteen: In His Own Words, Nile Rodgers: Lost in Music and Dame Shirley Bassey: A Celebration. 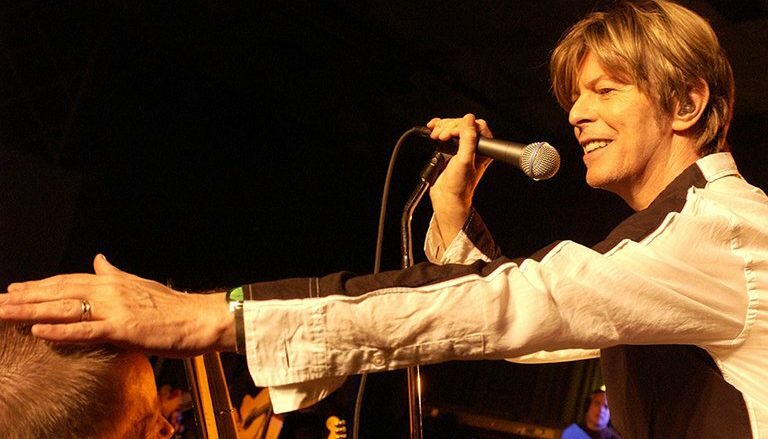 Following the recent success of David Bowie: The Last Five Years in the UK, BBC Worldwide has confirmed global sales of the documentary to HBO in North America and ABC in Australia (which actually screened on ABC2 this week, in case you missed it check out ABC iview). BBC Worldwide has also announced five new commissions for its production bases in Nordics, France and Germany. Formed a year ago, BBC Worldwide Nordics will be producing two new formats/programs: Stupid Man, Smart Phone for Denmark’s TV2 Zulu channel and Weakest Link (Heikoin lenkki) for Nelonen in Finland. BBC Worldwide France has been commissioned to produce Love Productions’ The Great Bake Off: Crème de la Crème (Le Meilleur Patissier – Les Professionnels) for M6. BBC Worldwide’s joint venture with All3Media in Germany, Tower Productions, will be producing another Love Productions’ format The Great Celebrity Bake Off for Sat.1 and BBC format Everybody’s Business for Kabel1. BBC Worldwide has also revealed it has become a 24.9% shareholder in Expectation Entertainment. Expectation is a newly created independent production company founded by Peter Fincham and Tim Hincks. Fincham, who spent the first 20 years of his career in independent production, was most recently director of television at ITV, while Hincks last held the position of president of Endemol Shine Group. A multigenre company, Expectation will operate six departments across scripted and non-scripted programming including drama, comedy drama, factual entertainment, entertainment, reality and factual.